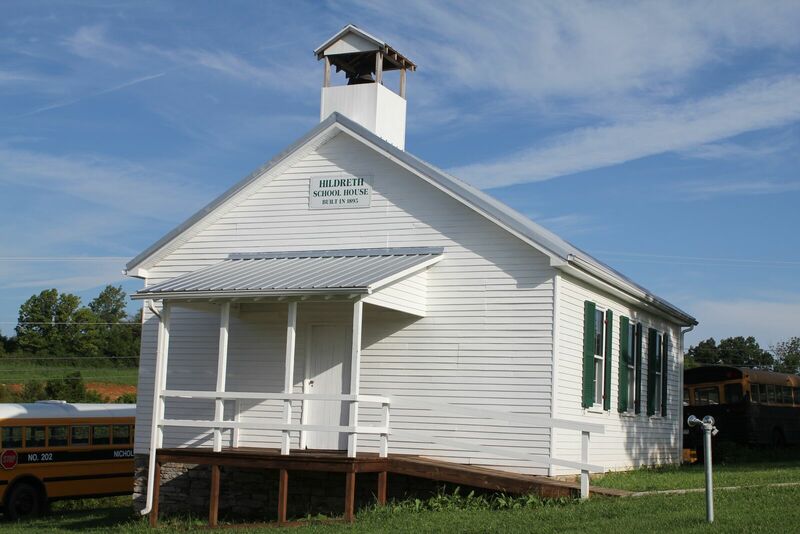 This historic one room school house was moved from the rural northern portion of the county that was used from the 1880's until 1941. It also served as a place for religious services. The Public Broadcasting Services (KET) used this school in the filming of the movie Huckleberry Finn.